Minions are the hit funny characters displayed in the despicable movies that were a big hit and have generated a huge list of fans! This exclusive series of kids films has become immensely popular due to funny minion character display in the movies that are little yellow, and glue creatures sometimes come with bigger glasses! 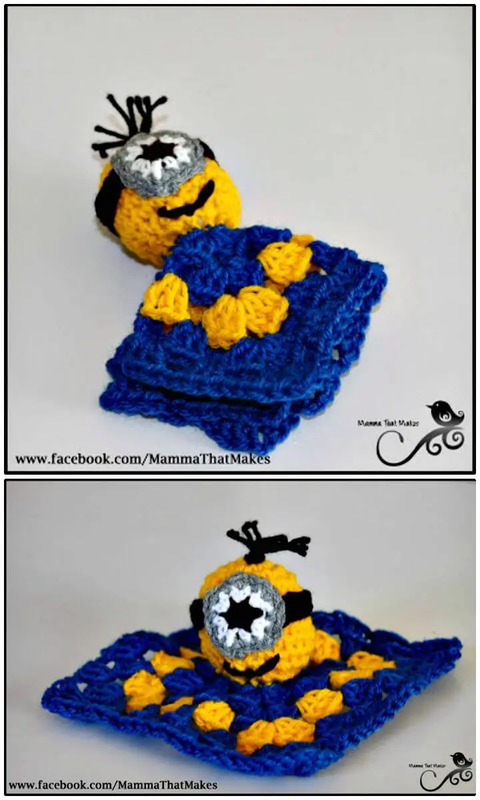 If you are also a big fan of minions, then you can do some lovely crochet minion projects to pay some attributes to minions and also to incorporate them into your routine fashion and life! 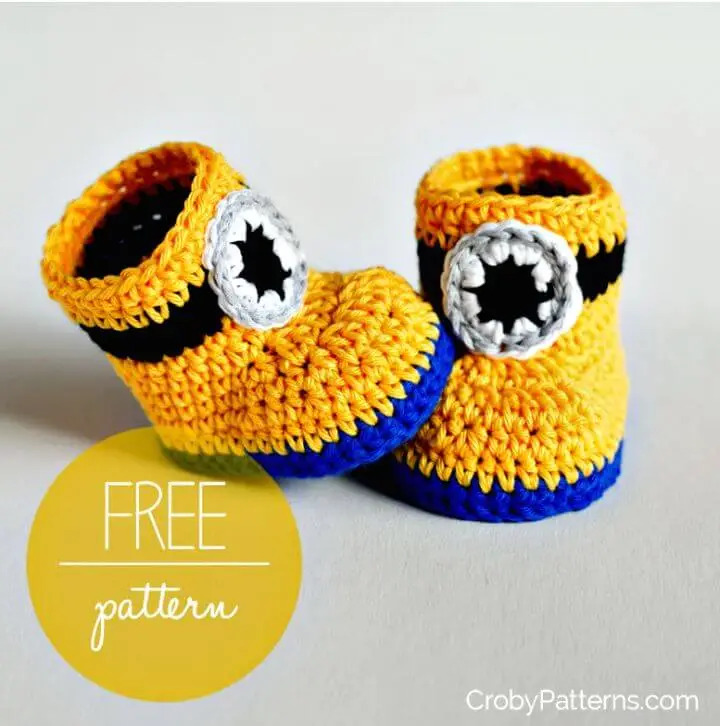 Just check out here 25 Free Crochet Minion Patterns that would make you fall in love more with the minions and all these patterns are many beginners friendly to crochet! 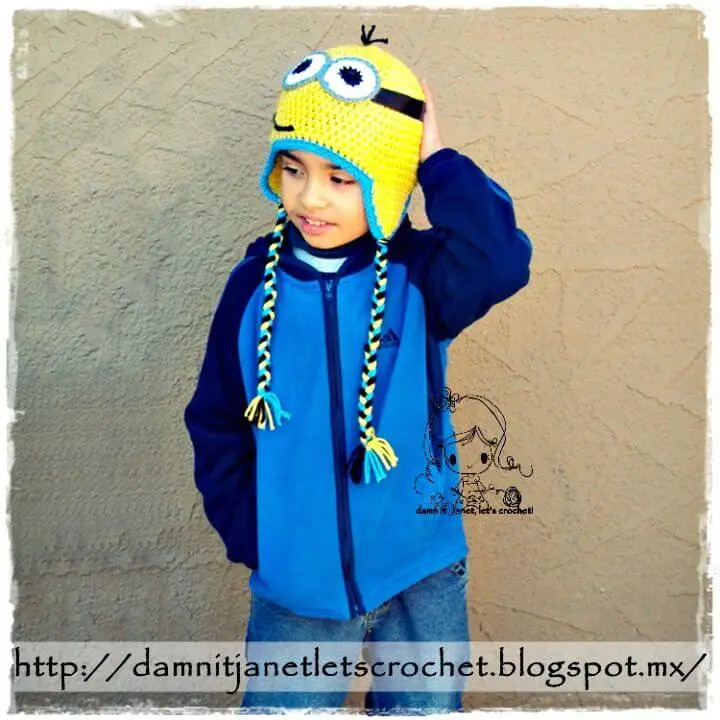 You can try these crochet minion patterns also to win your kids’ heart as they would make perfect gifts for kids! 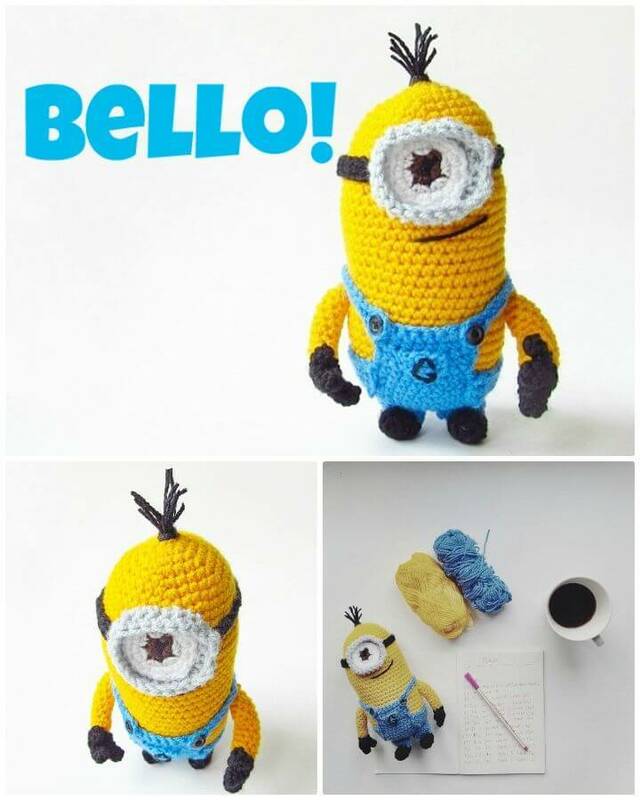 Make the despicable me crochet minion plushie and add it as a great stuffed toy to kids nursery! Moreover, also make interchangeable minion figures that will also make a heart-winning present to a despicable me fan! 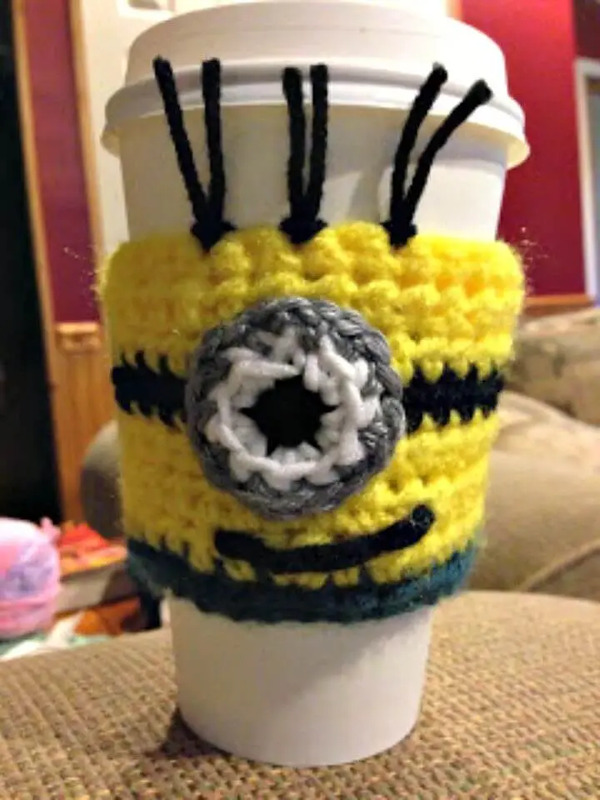 Furthermore, to crochet the super sweet mini minion that can also be crocheted with custom stuff to go eye-catching, get inspired by a flawless given sample! 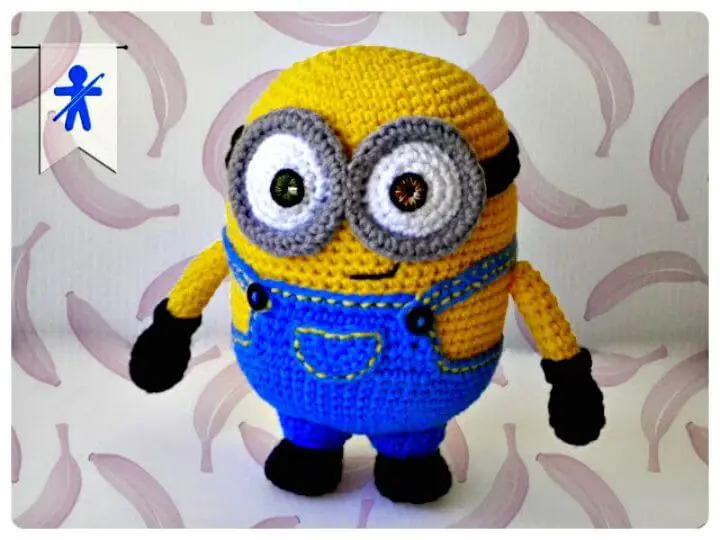 Moreover, you can change the positions of the minion eyes and also the size of the minion plushie to make it double cute and a more friendly to toddlers! 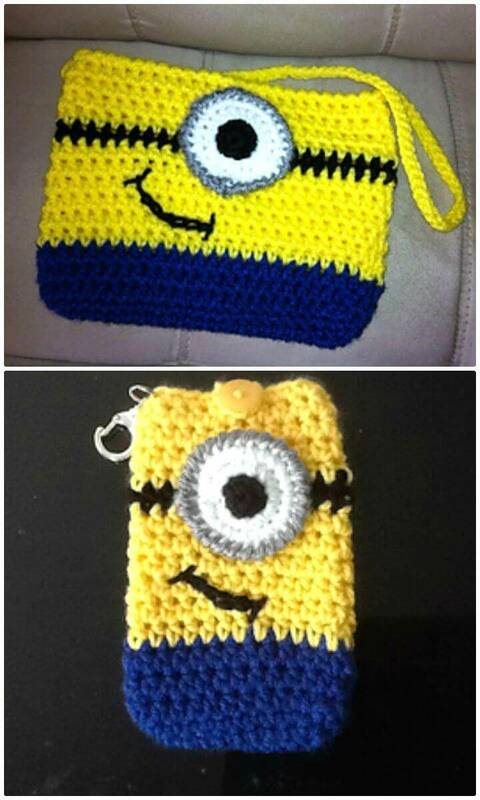 Crochet also the female 2 eyed minion plushie that would be the next graceful doll for a little girl’s dollhouse! 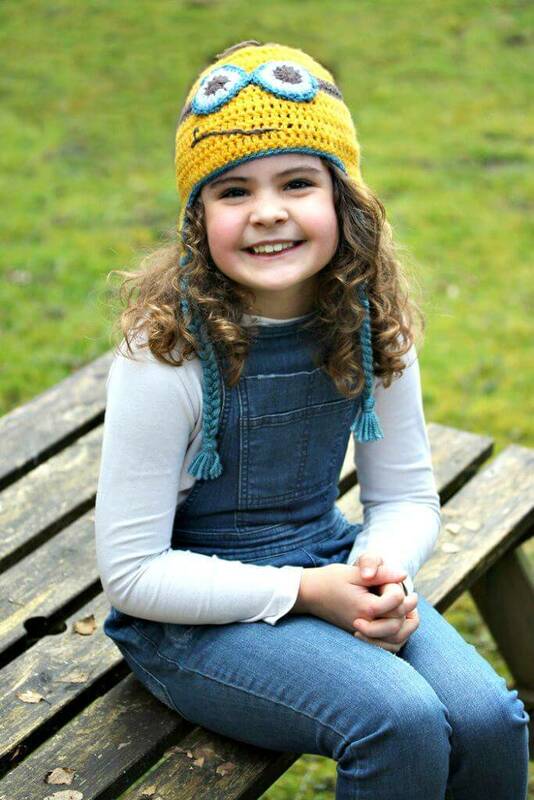 Let your kids also recall the minions by crocheting some special minion hats that may also come with or without the matching braids, have a look at the given sample hat that is much visually attractive and pleasing! 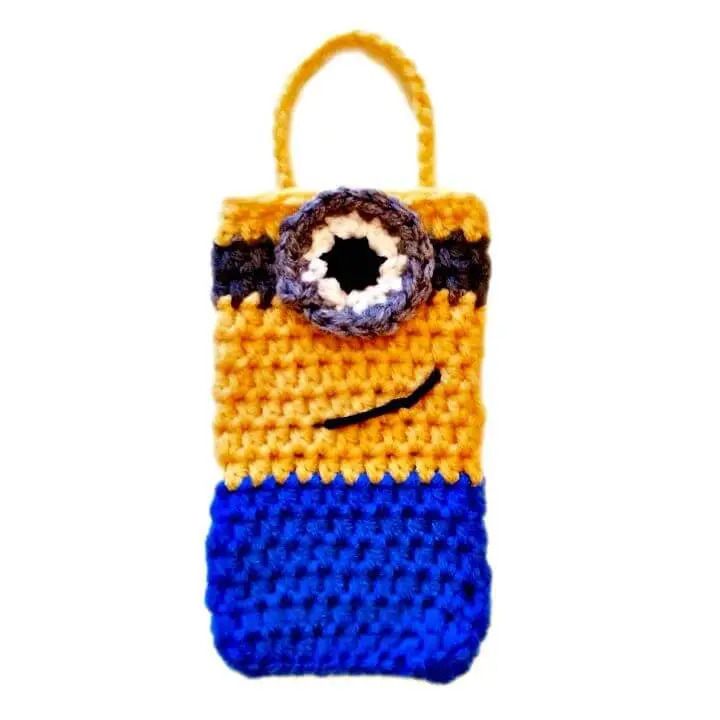 Crochet also the sweet minion lovely blankets that would also make a superb mother-to-be gift and also crochet a one-eyed crochet purse or pouch and also the mobile cozies that would also create new yarn gifts for friends and family members! Crochet also the Hawaiian crochet minion plushie that will also make a stuffed toy for little kids and may come in complimentary yarn colors! 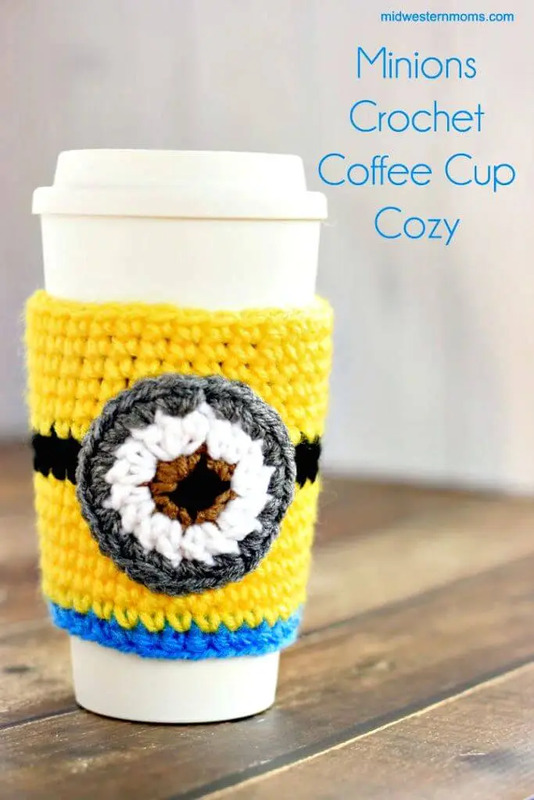 Recall the sweet minions by crocheting one-eyed minion coffee cup sleeves and also crochet special minion baby booties that will adorn those tiny little toes brilliantly! 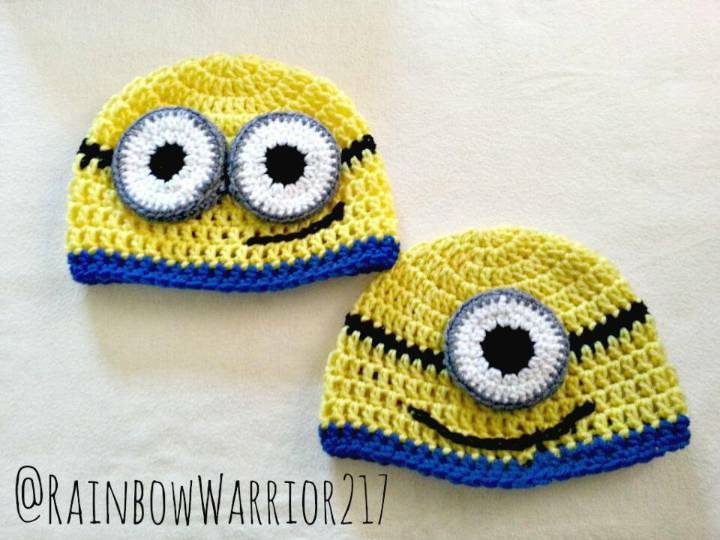 You can also crochet a matching minion baby hat that can be given along with the minion shoes as a different baby winter warmer gift set to any about-to-be-mother! 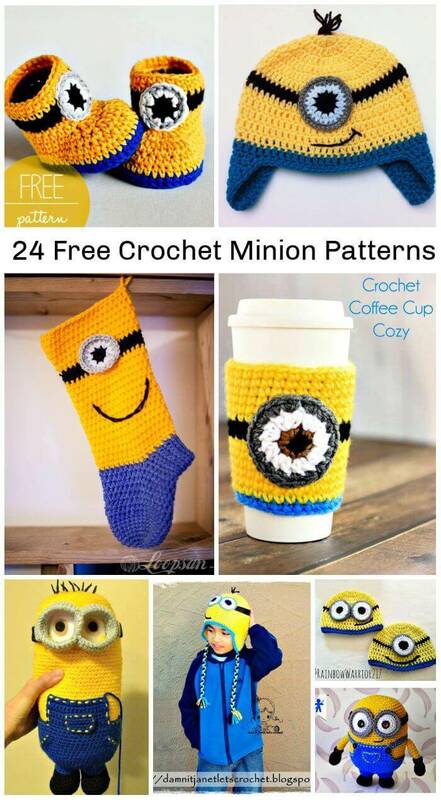 Get busy with your hook and crochet handsome minion socks and also crochet minion beanies that would be super praise-worthy and enchanting! 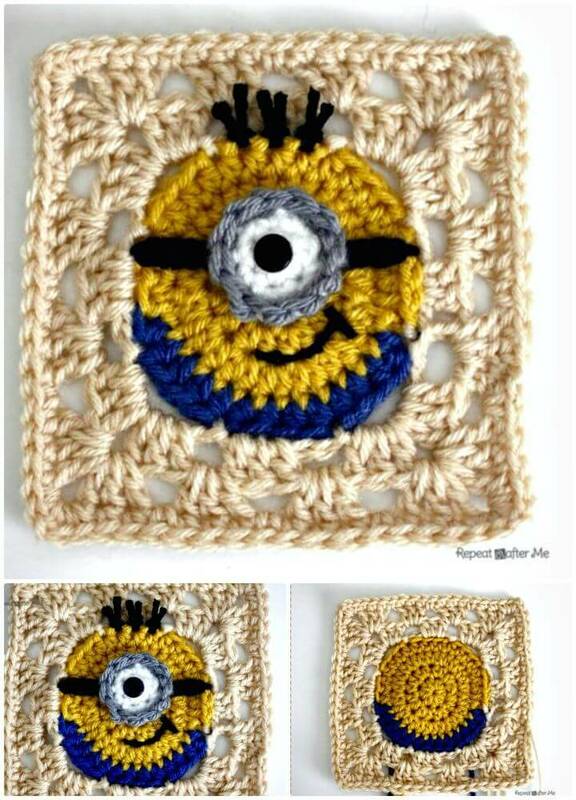 Crochet also the evil minion plushies and hats that come with a change of yarn colors and also crochet minion granny squares that can be used as a motif for various crochet patterns! 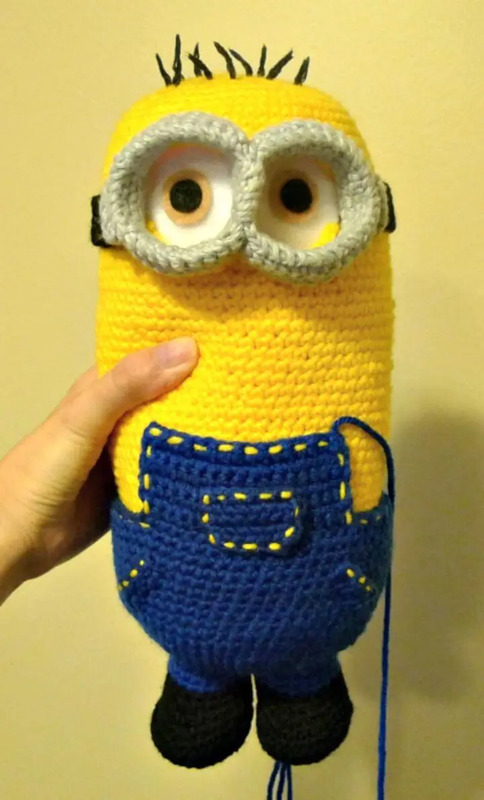 Check out this entire big collection of crochet minion projects and patterns and do give a try to your favorite patterns chosen from the list! 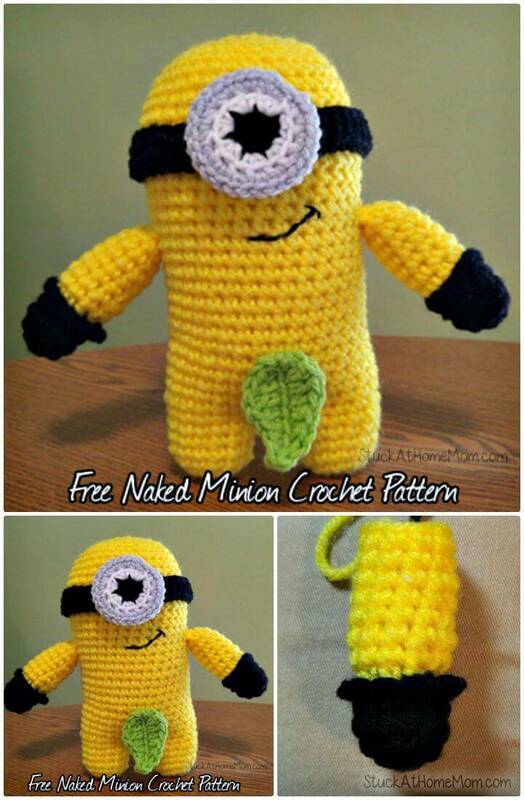 To grab a free pattern for any showcased minion projects, just hit the source links attached to each minion idea!